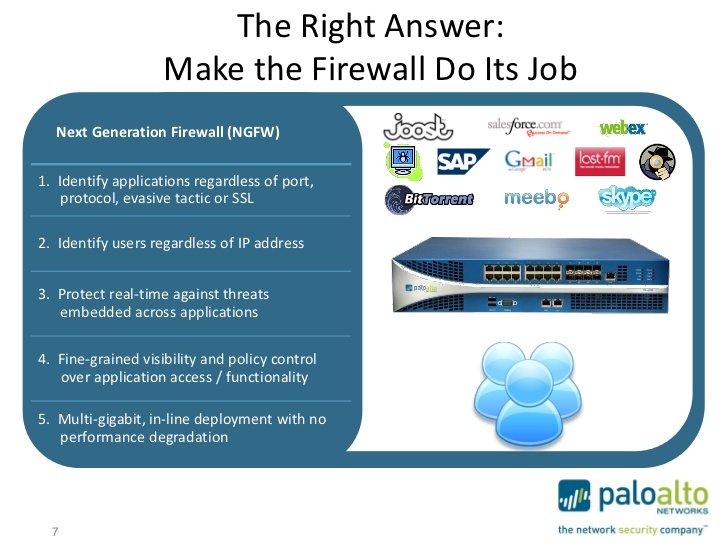 2016 New Year – New Firewall? Which One? I.e. web is allowed out (from in your network to out the Internet and back). 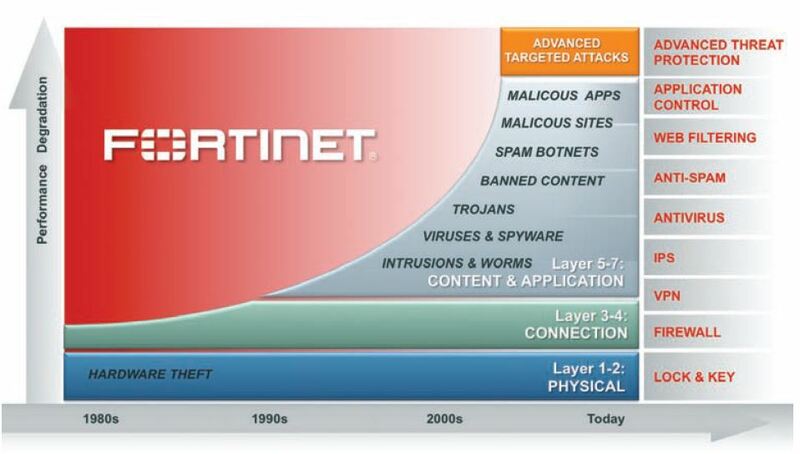 But is the traditional firewall enough for next year 2016? Are you really going to skate another year? The following images consist of various manufacturer’s NGFW (Next Generation Firewall) which is really a “marketing term” this NGFW acronym. In my opinion it is really just the latest version of a firewall iteration for all the manufacturers. How do you know which manufacturer is best? Advanced threat defense, identify application regardless of port, web-filtering, proven stateful inspection. 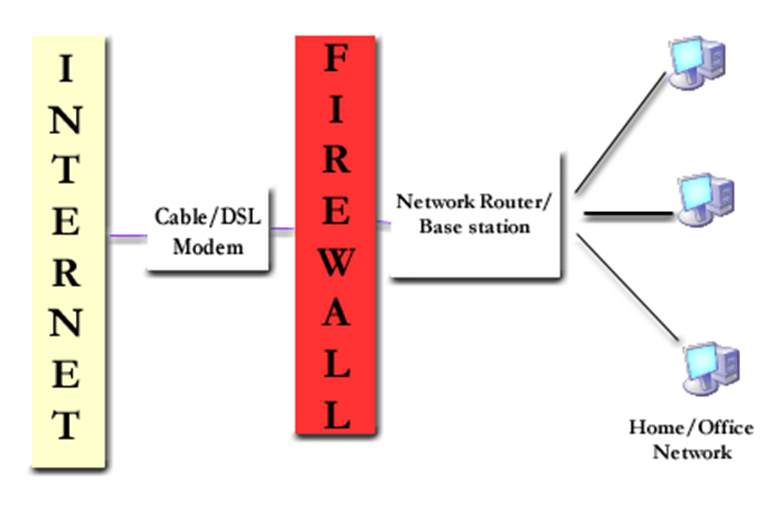 One thing is for sure – if your current firewall is just doing basic port filtering it is not enough. It is time to get a new firewall – to increase your levels of protection with newer technologies. All of these companies will do a good job – if you are interested in the _best_ job for you – we can help you. Previous Previous post: What is the Right Effort to Cybersecurity? 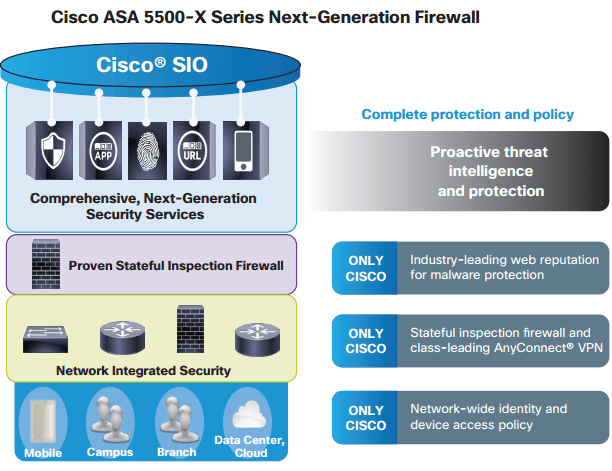 Next Next post: What Is An Advanced Firewall? UTM? NGFW?